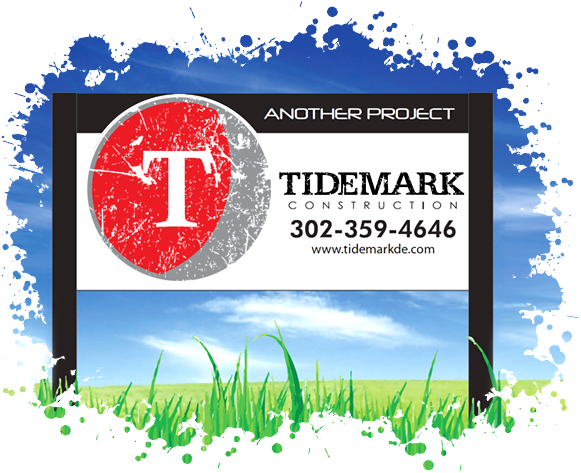 From renovation, to complete fit-out, to ground up building construction and site work, Tidemark’s team is fully equipped to manage your project’s needs from start to finish. We offer a no obligation, free initial consultation to all Delaware and Eastern Shore Maryland Businesses. There's no obligation, and initial consultation is FREE!